Our world is changing continually, and with new technology, new communication channels are replacing the old ones. Texting is the most used channel of communication either through SMS or different apps. It might make people think that conversation on call is dying. But is that happening?? Not really! No matter how much communication channel develops, the importance of call cannot be simply ignored. Each channel has its advantages and drawbacks. Conversation on call is unfiltered and honest. Calls make us feel that another person is giving us their time and he value our time. Making a call from the mobile phone is only possible through a network connection, and different telecom companies allow us to do it. But these network providers do not give us the complete freedom of making the call. The first thing that restricts us is high rates. If you are a frequent caller than you just can’t afford it and choosing a bundle is the most appropriate option. Several bundles give the opportunity of making calls with ease and at economical rates. But sometimes, calling bundles are not according to our needs. Some bundles come with fewer services at the high price, and some come with lots of limitations. You can activate 3-day voice offer by just dialing *799# from your prepaid connection. Confirmation messages will be received regarding successful activation. 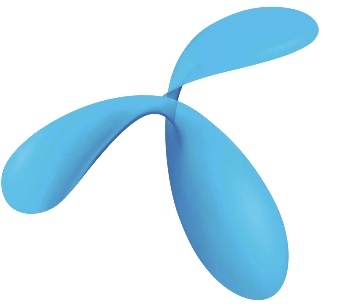 You can also call Telenor helpline for activation of the offer. 600 on-net minutes so that you can call any Telenor number with affordability for 3 days. 50 Mbs of mobile data for unlimited access to the internet. 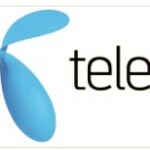 3-day voice offer is only available for prepaid Telenor subscribers. Call setup charges of Rs 0.12 plus tax will apply. You can make calls only from 12 am to 7 pm. The offer will be valid for all price plans. On the change of price plan, you can still avail the offer. No re-subscription is allowed unless the package is expired. Offer is not auto recursive and will get expired after three days or on consumption of resources. FED tax will apply to several usages according to your region. To make calls without any stress of limited minutes and expensive rates, subscribe to Telenor 3 day Voice offer now.